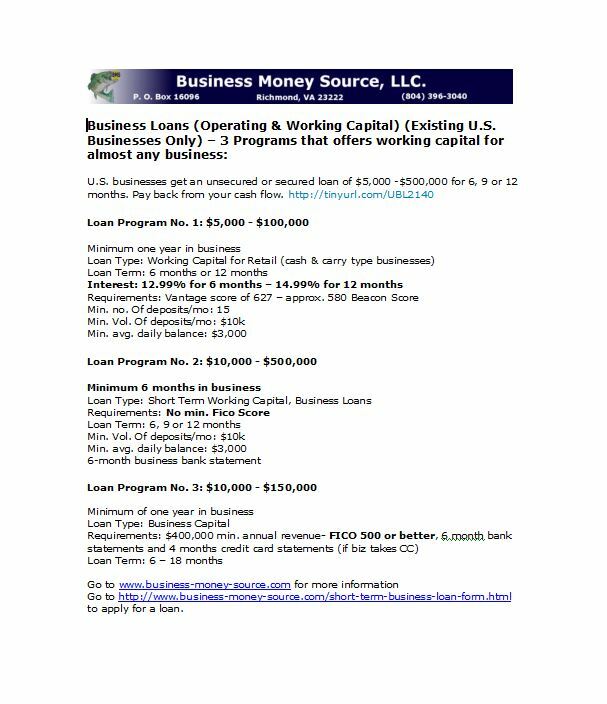 Short Term Loan three loan programs described in the snapshot below. You can use to get the bridge loan either unsecured or secured loans, that your business needs. Apply for a short term bridge loan for your business here. Want to know more about short term unsecured and secured business loans? Return to the Business Money Source homepage.